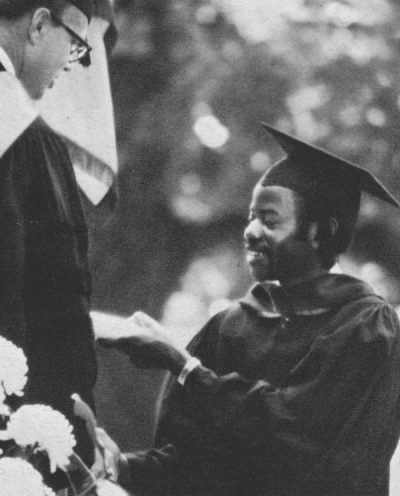 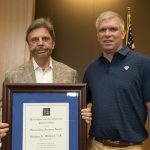 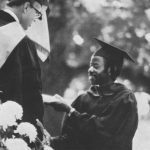 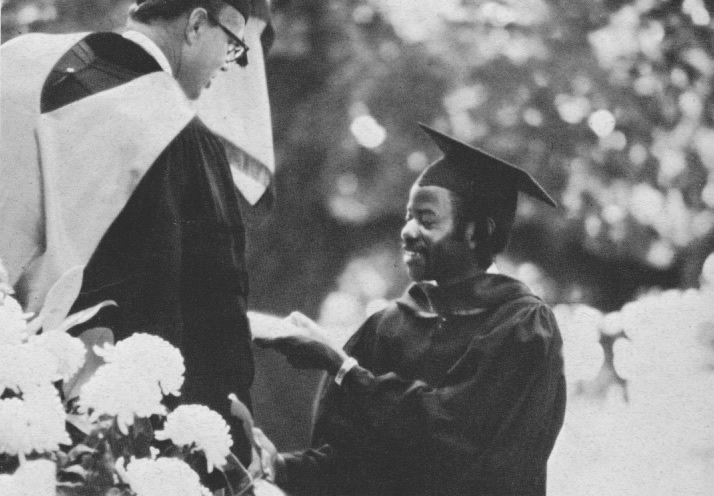 W&L Law Unveils Tribute to first African-American Graduate A new installation at Washington and Lee University School of Law celebrates the life and legacy of Leslie Devan Smith Jr., who graduated in 1969. 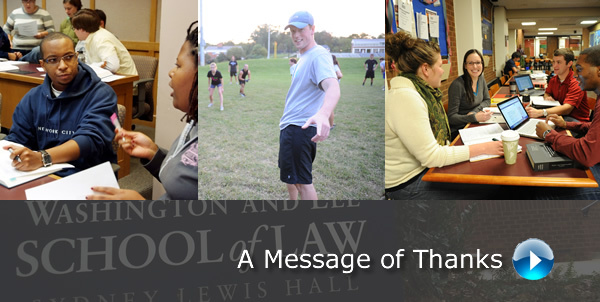 Law Alumni Weekend 2019 is April 12-14! 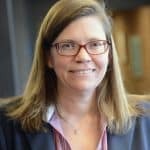 The Tax Clinic at the Washington and Lee University School of Law has been awarded a matching grant by the Internal Revenue Service's Low-Income Taxpayer Clinic (LITC) Program Office. 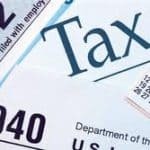 This is the twelfth straight year that the Tax Clinic has received federal dollars to support its efforts.